All Elite Wrestling has officially sold out the MGM Grand Garden Arena for Double or Nothing on Saturday, May 25th. The lion’s share of the tickets was sold within 26 minutes during Monday’s pre-sale for those acquiring passwords to access tickets. The remaining tickets for Wednesday’s general public on-sale were snatched up within four minutes. The event has been scaled for 11,600, although Cody has noted once the production is set up, there could be some additional seats made available. The tickets were underpriced considering the enormous demand with seats starting at $36.70 and topping out at $211.10. 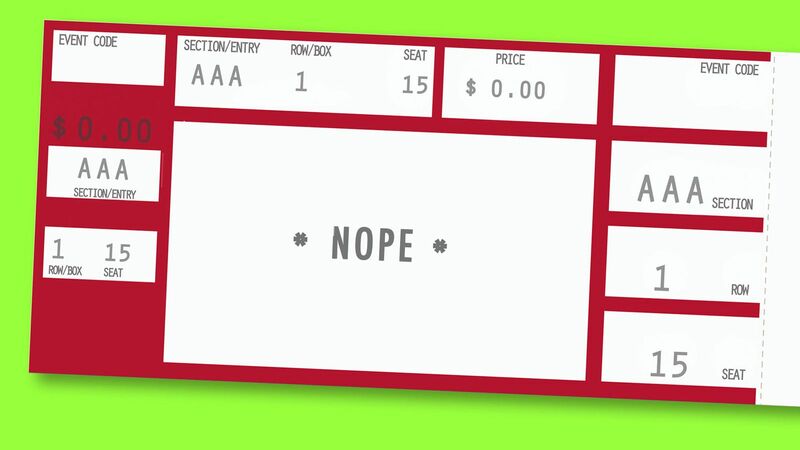 On StubHub, ticket prices range from $123 up to $1,120 per ticket at last check. All prices are in U.S. dollars. StubHub could be a reason, how many tickets did they buy. AEW shouldn’t be subject to ticket selling controversies any more than Paul McCartney, or anyone. The entire ticket market is hacked. Read Nathan Hubbard on this very topic. Venues sell tickets directly to scalpers, it’s why (among other reasons) you hear about venues forcing “general sales” not all presales or fan club only. I could tell you stories but I won’t bore you. If you’re interested, Hubbard previously ran Ticketmaster. It’s the Wild West! Do you have a link to the article you mention, i would be very interested in reading it. … and every other major event on the planet. This is a fan’s guide to why you’re totally screwed. Highly recommend the podcast that went along with this around the same time on the BS Show with Bill Simmons. I remember him saying NBA teams sell season tickets to scalpers…that one blew my mind. He sold it out all by himself eh? IF Joey Janella is healthy by Double or Nothing who is a good feud for him? Anyone else managed to get a ticket? I’ll be doing both Double or Nothing and Starrcast!